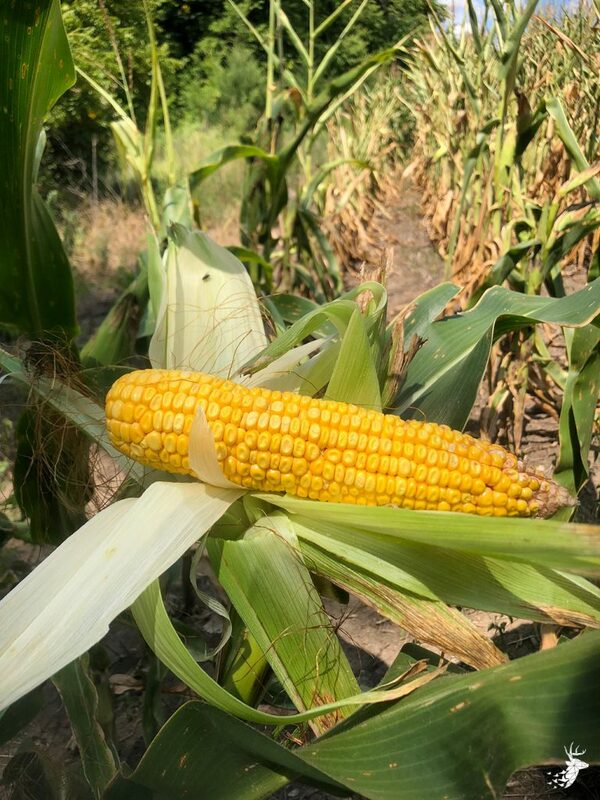 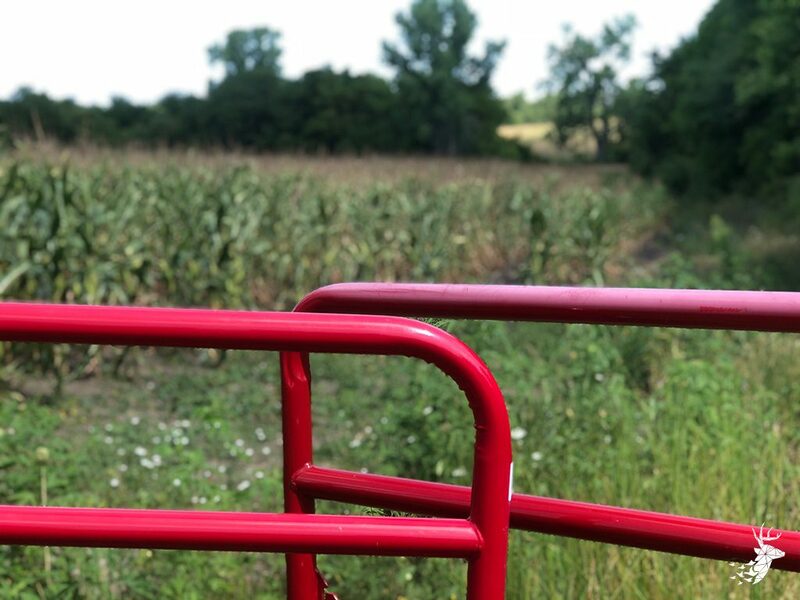 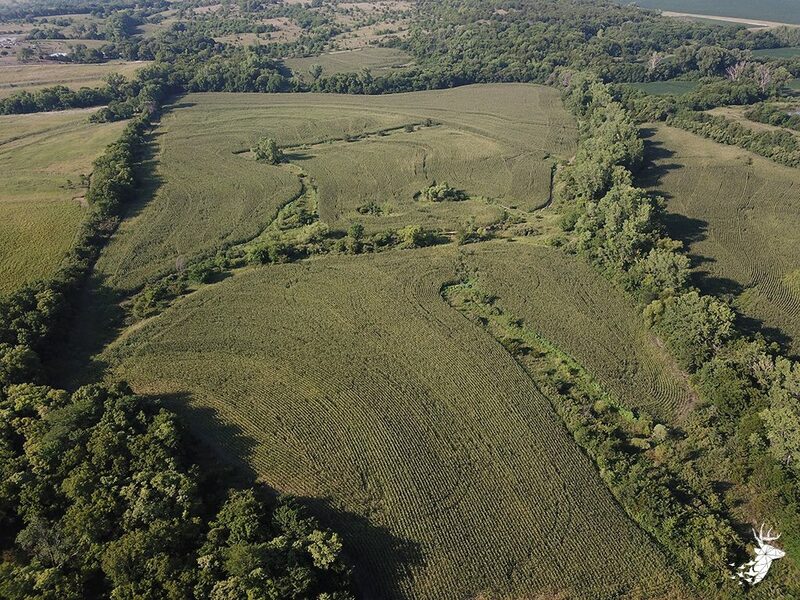 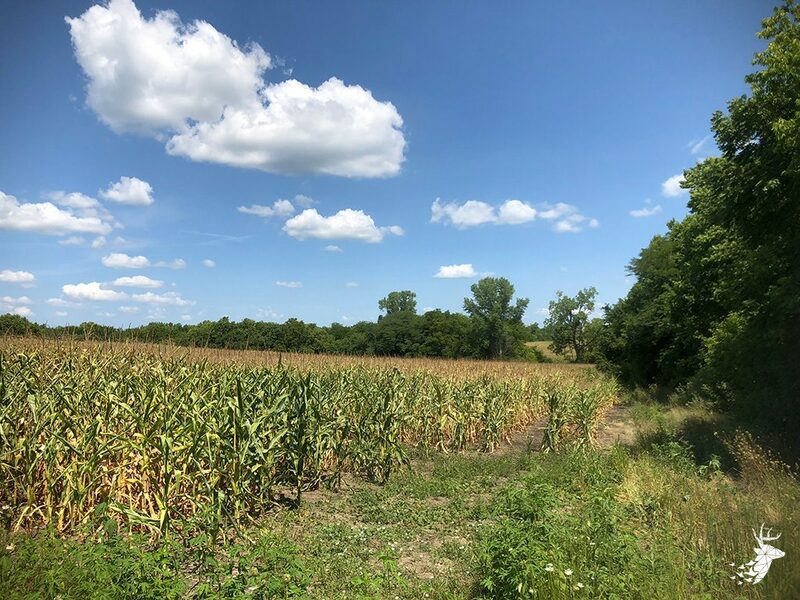 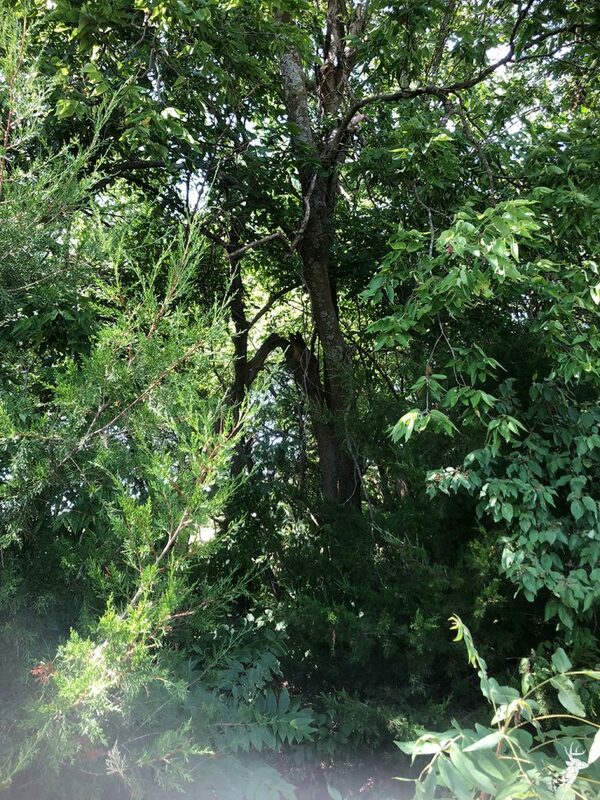 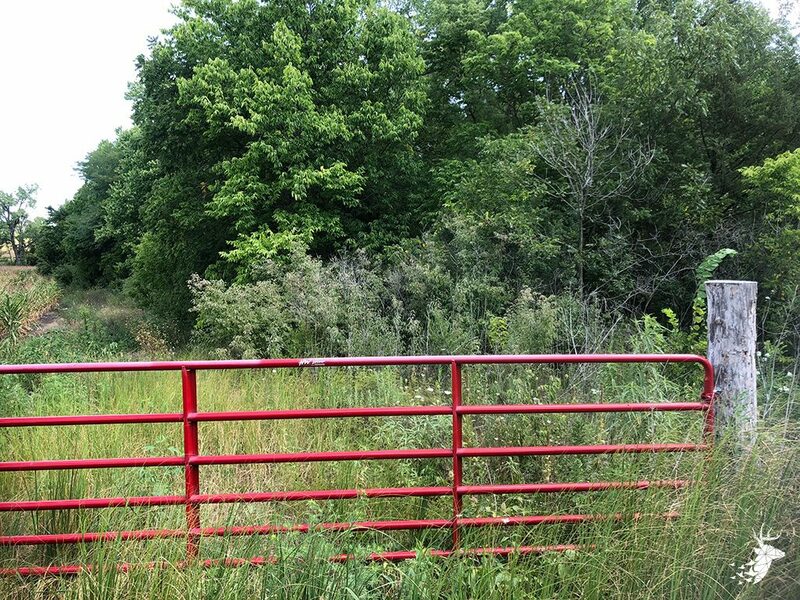 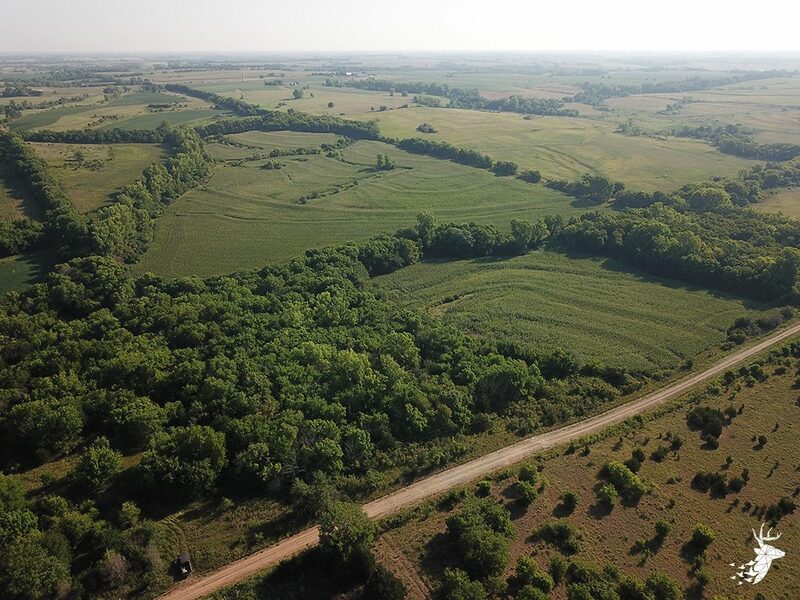 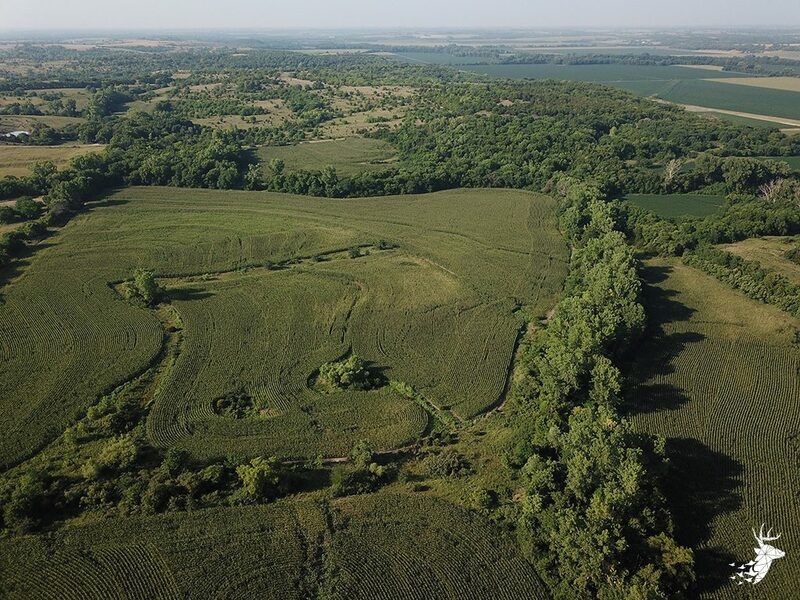 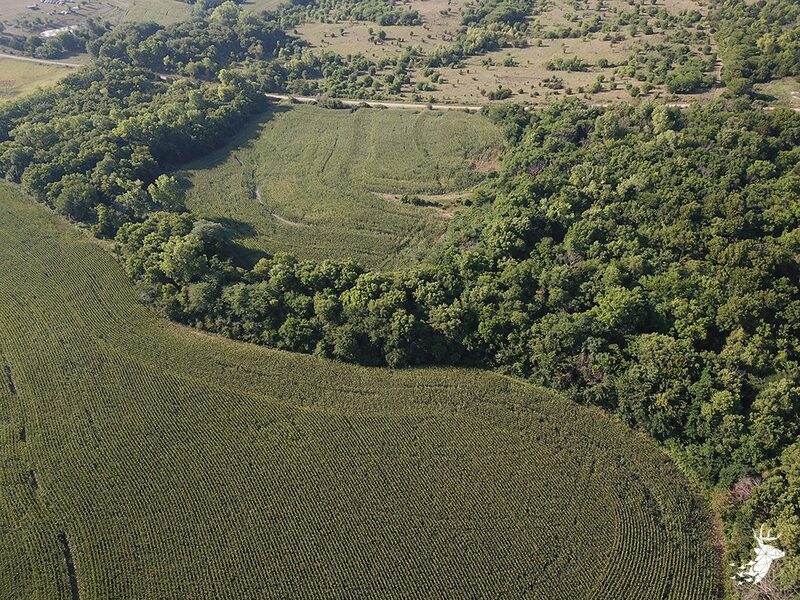 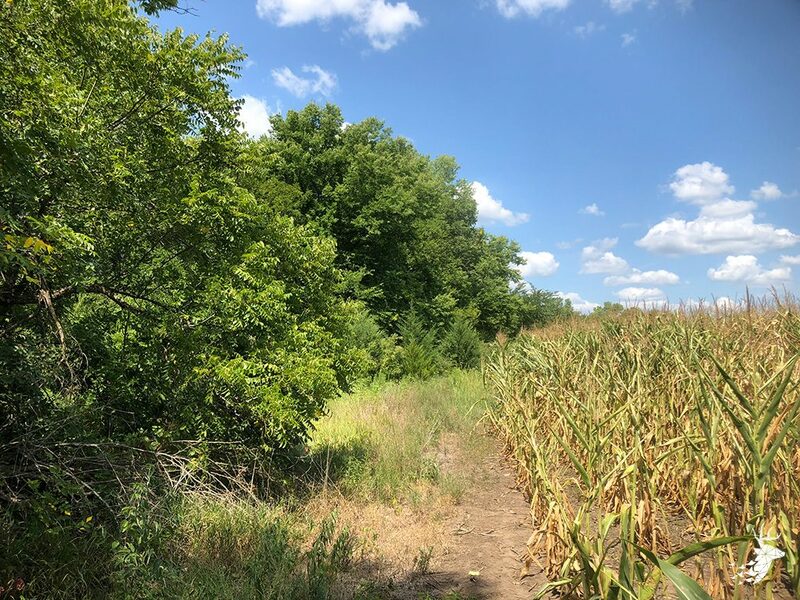 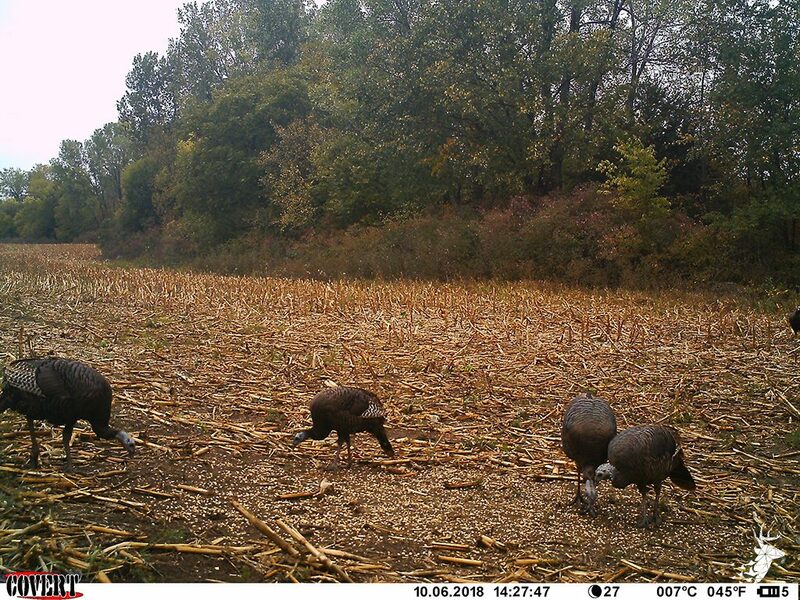 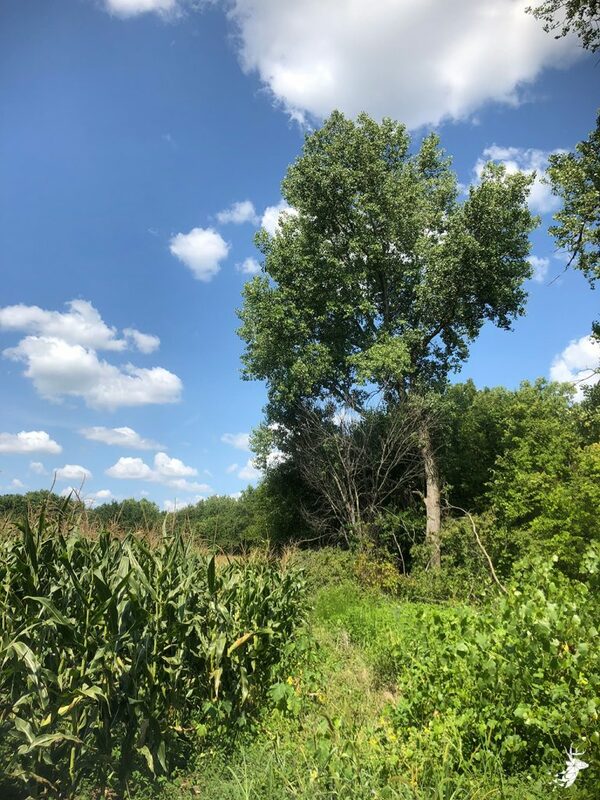 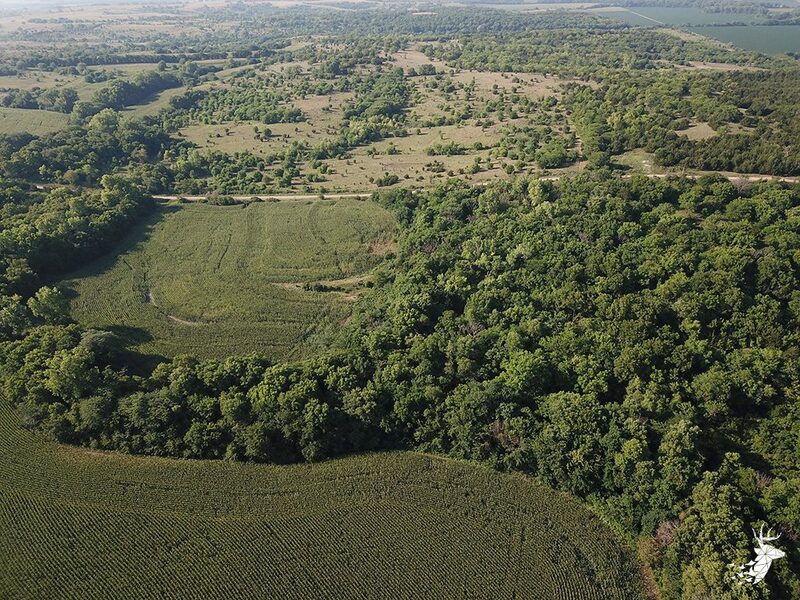 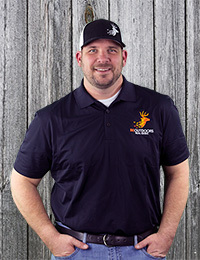 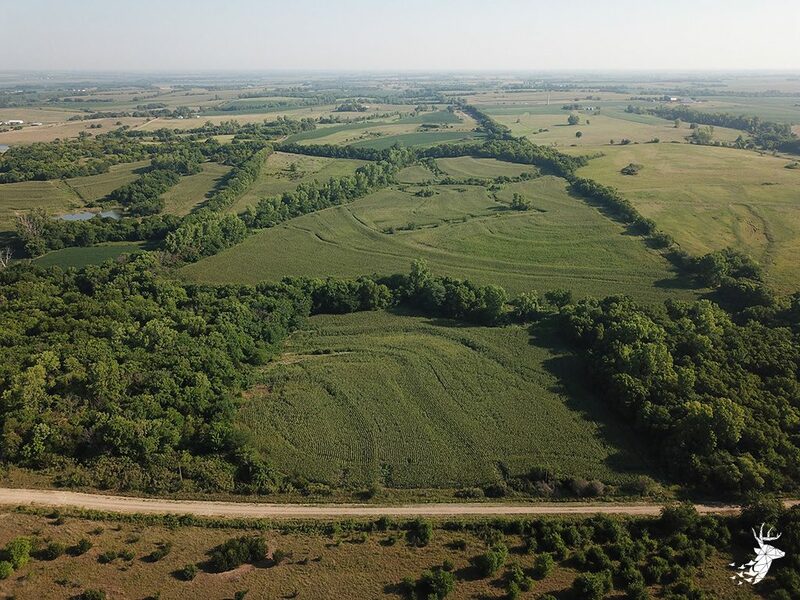 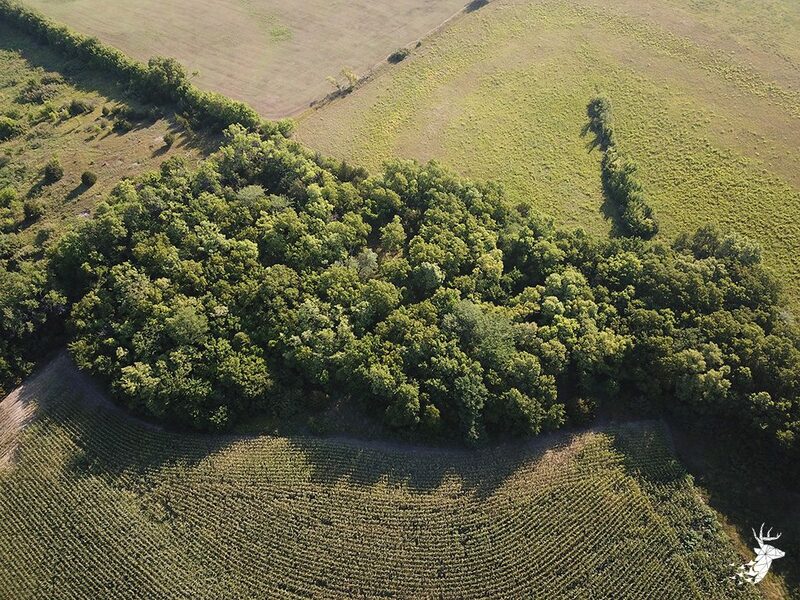 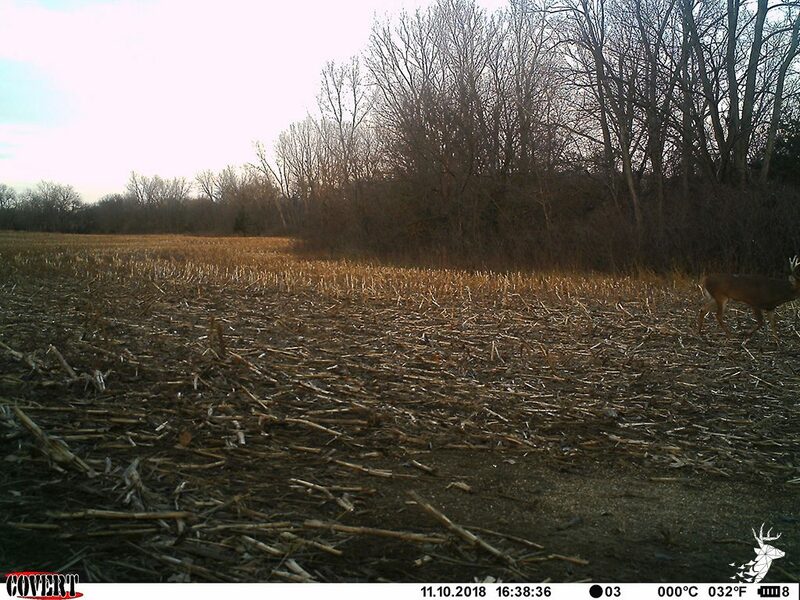 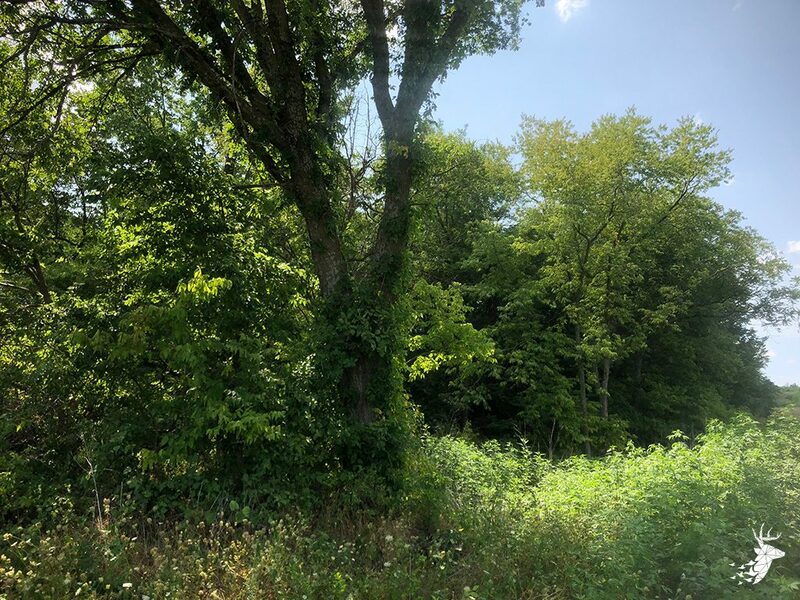 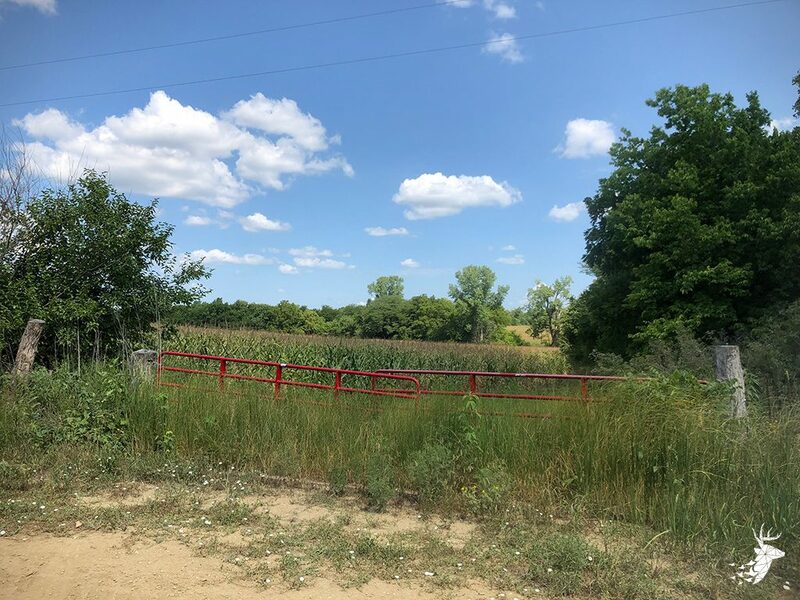 This smaller acreage hunting tract offers a variety of opportunities for upland hunting, wild turkey, and whitetail deer. 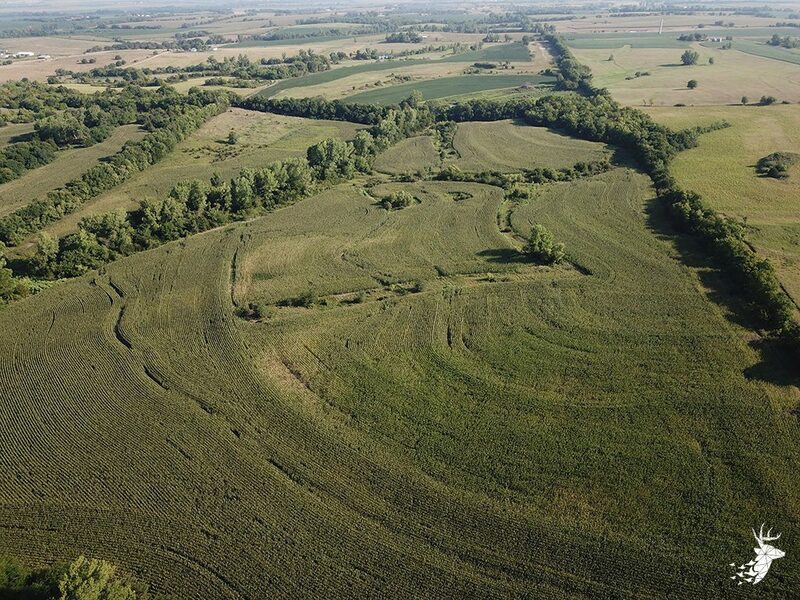 Traditional hedge rows and overgrown ditches make for a productive wing shooting walk for quail and pheasant. 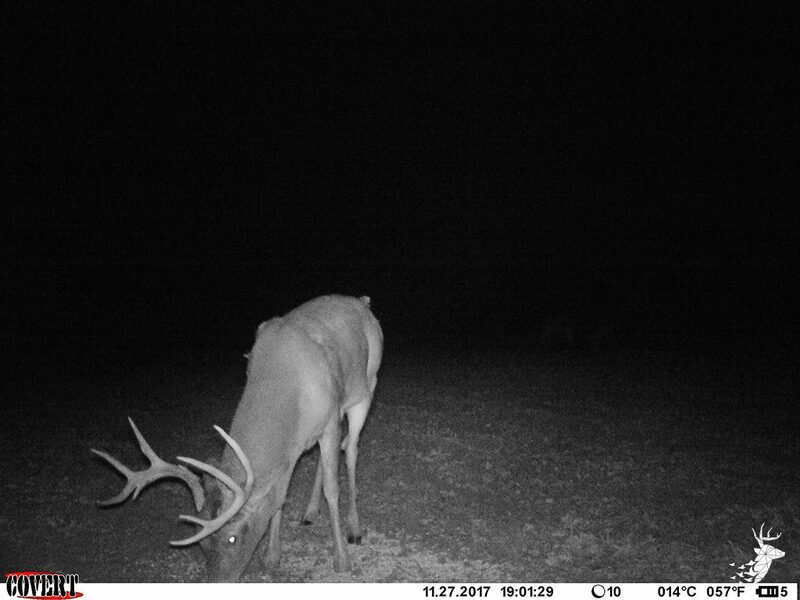 No problem getting your big tom on opening day. 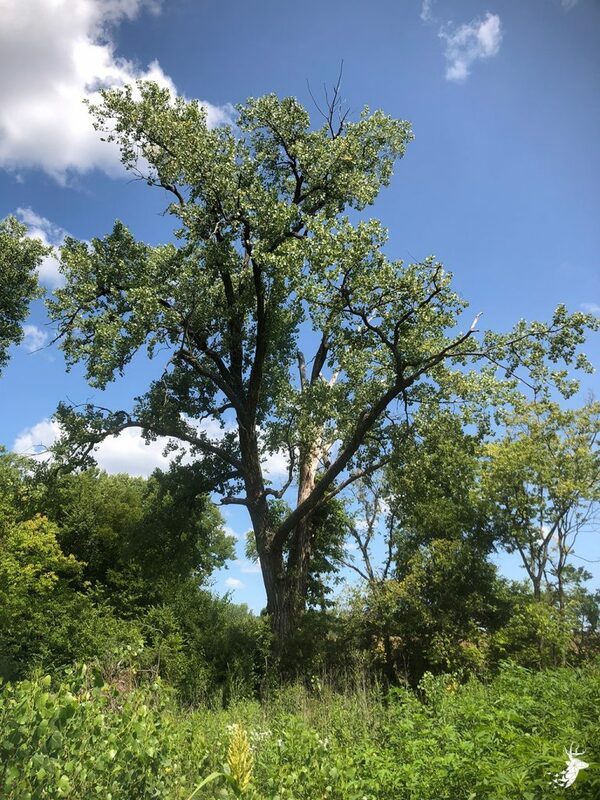 Mature cottonwood Roost trees and agricultural feed make for great habitat for wild turkeys in the spring and fall. 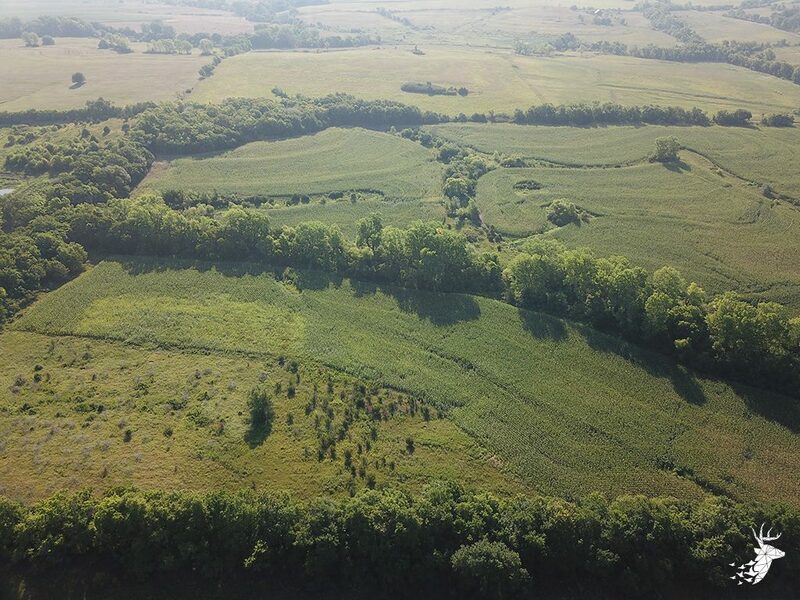 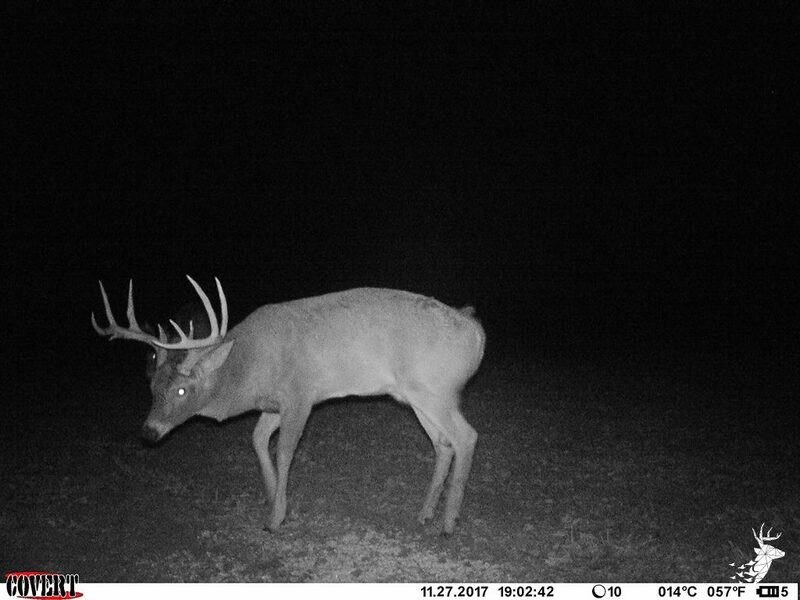 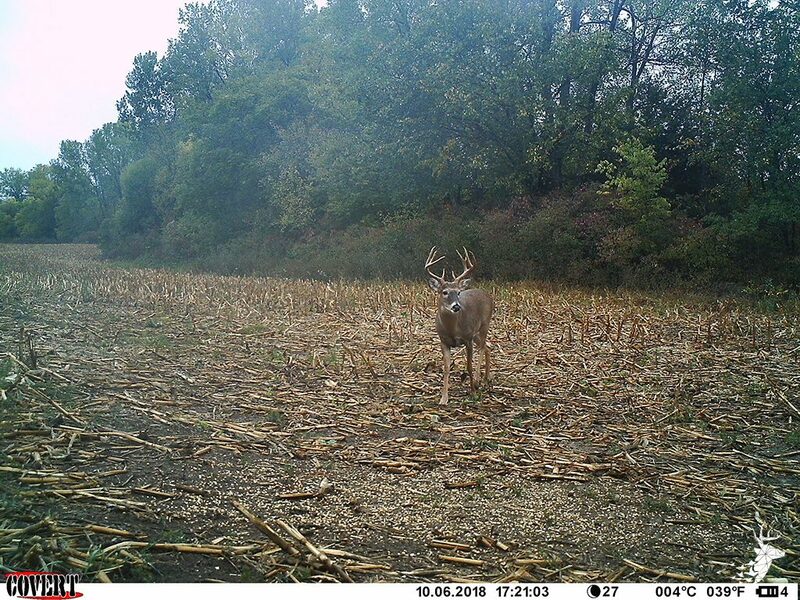 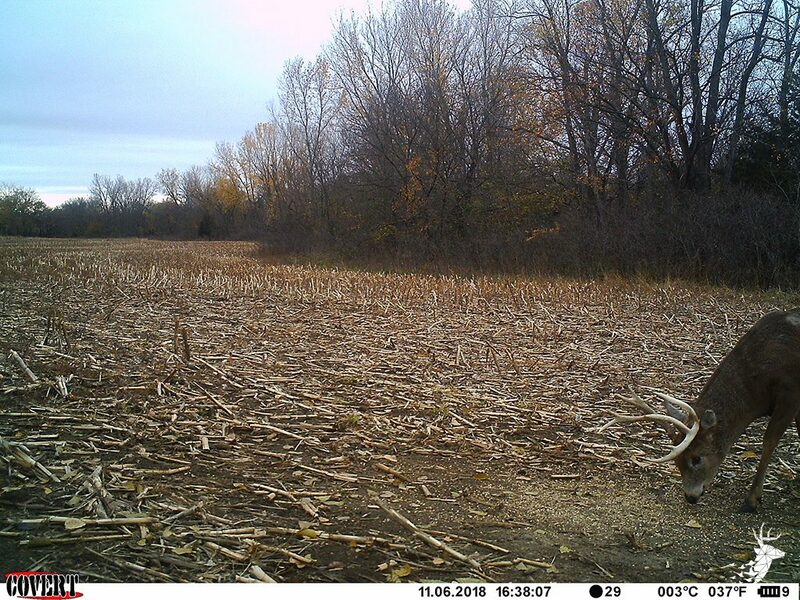 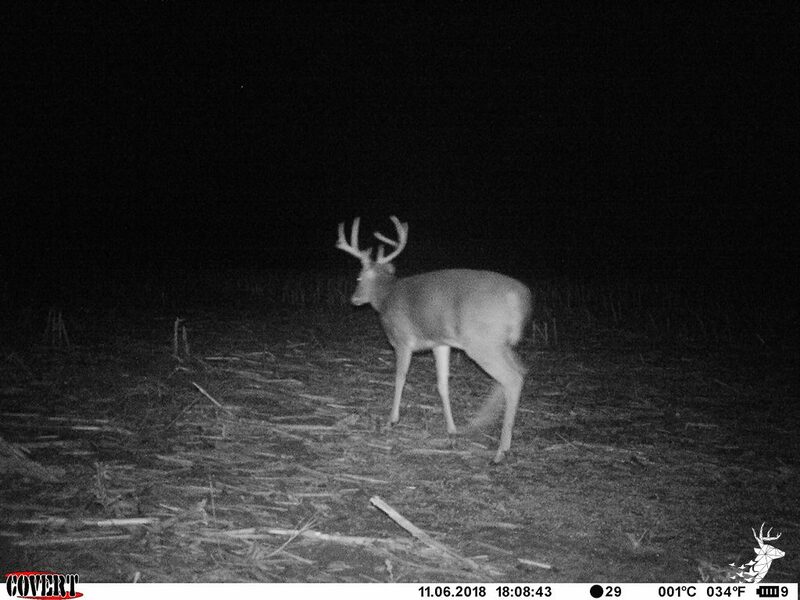 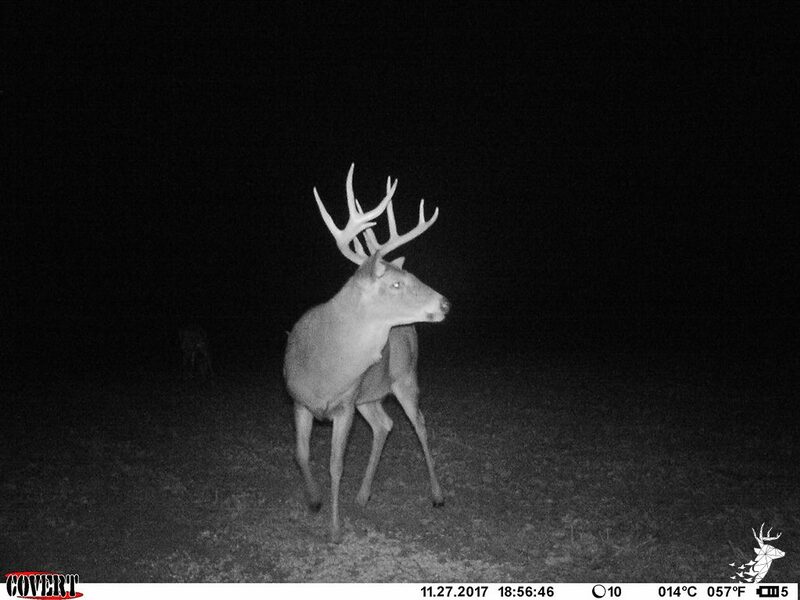 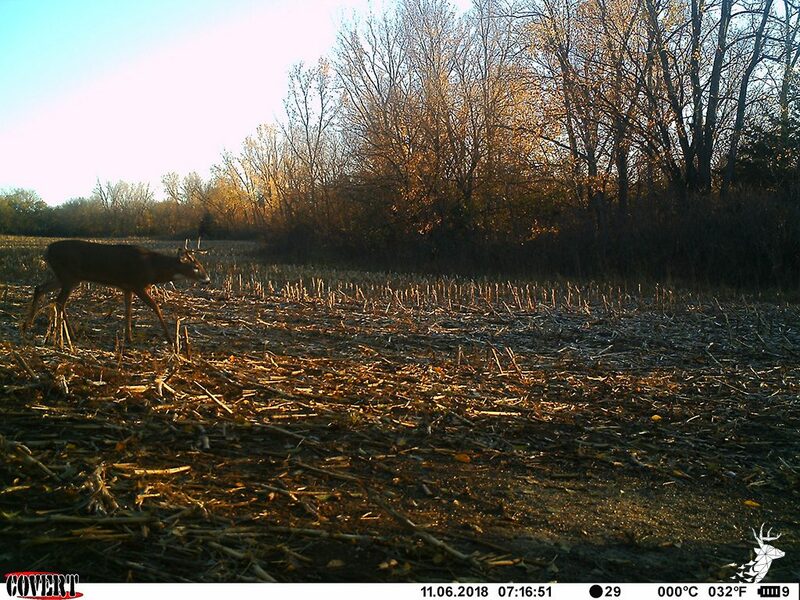 The area offers a mixture of excellent whitetail cover to grow big bucks consisting of hardwoods, CRP grasses, and overgrown pastures. 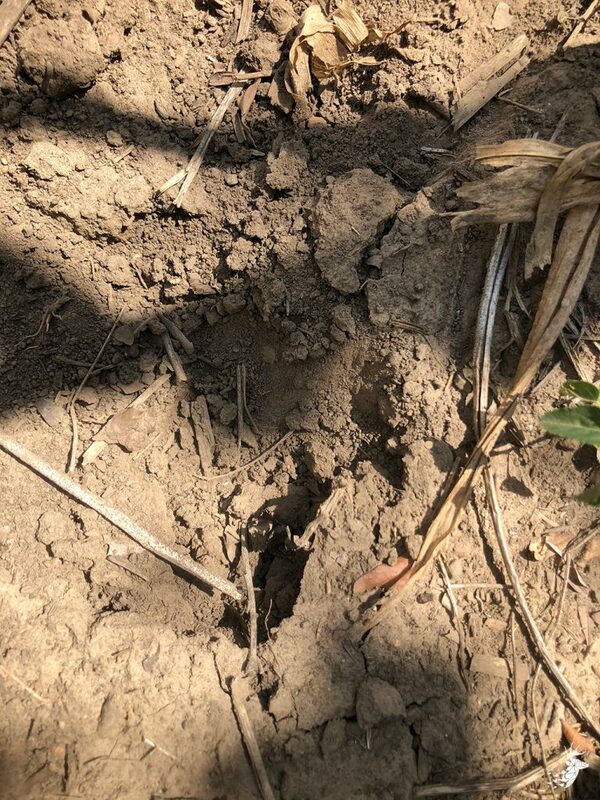 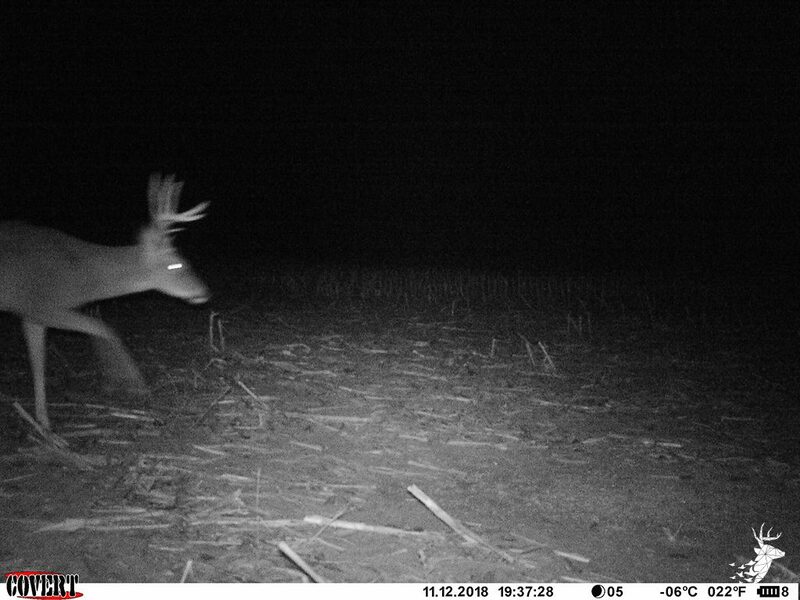 The deer take comfort bedding on this tract in the smaller thick woodlots during the day and come to eat on the over 45 m/l tillable acres of ground to feed at dusk. 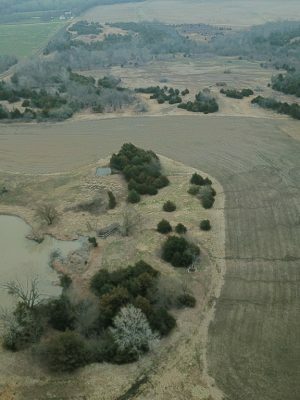 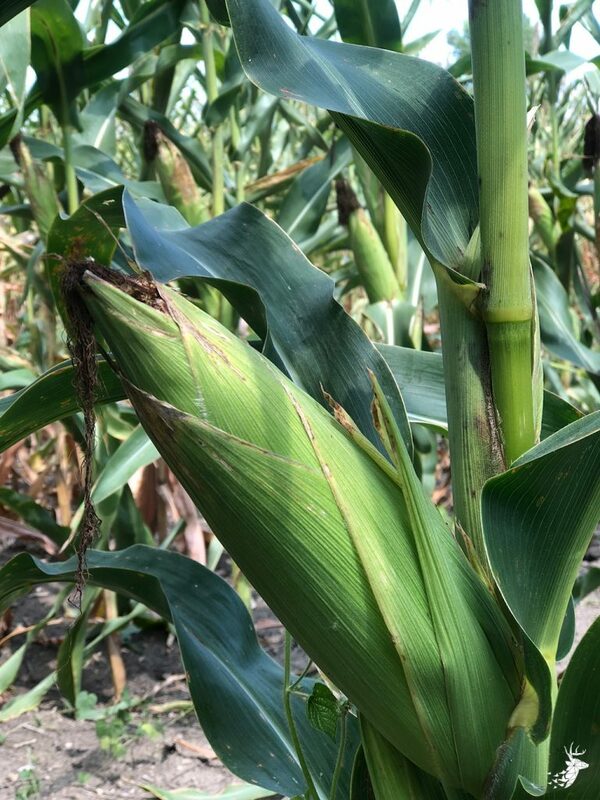 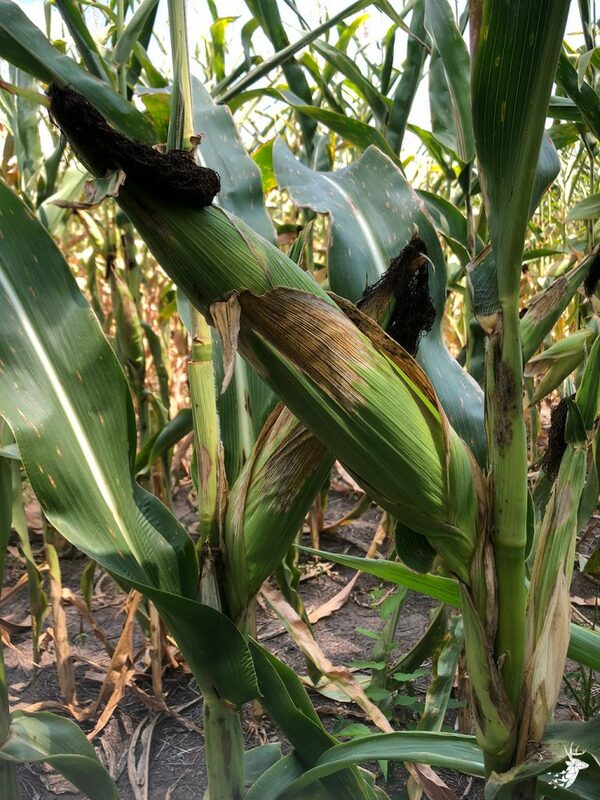 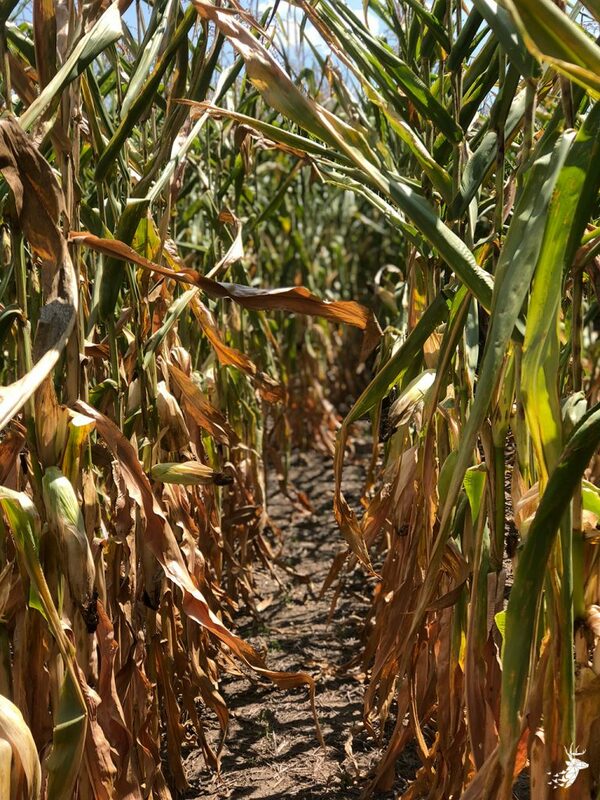 The property has averaged over $4,000/yr in income the last 3 years from the cash renting of crops. 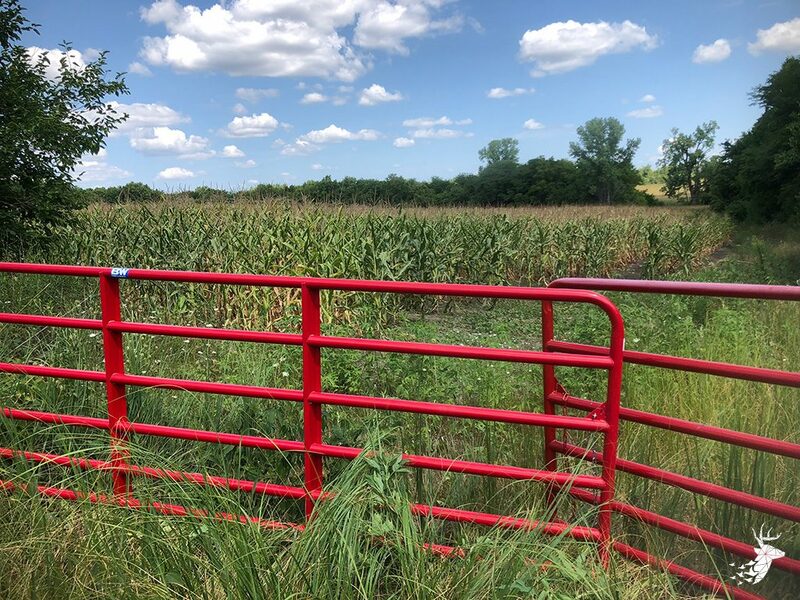 Located just over an hour from KC and approximately 45 minutes from Topeka makes for a close get away from the city life.